Stocki and Killerno7 have been playing together for a long, long time. Their first stint together was back in 2015 on a team known as the Supersonic Stars, so these two know each other like the back of their own hands. Frag is one of those players that every single pro in the community knows about, and he commands respect in every game he plays. 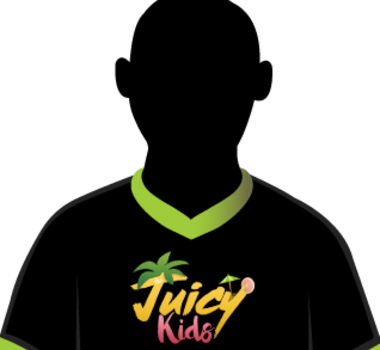 The Juicy Kids are skilled, fast, and consistent, checking off all the boxes a team needs to perform exceedingly well in the Rival Series.